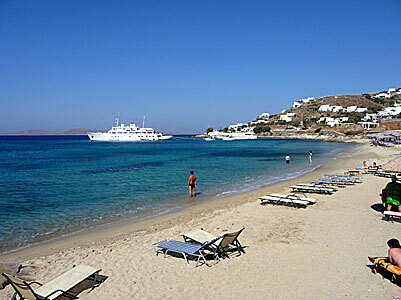 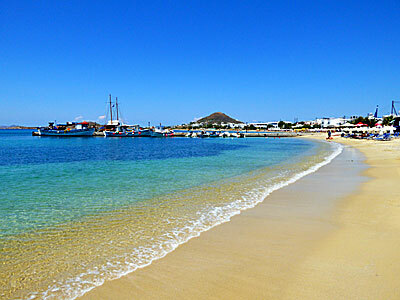 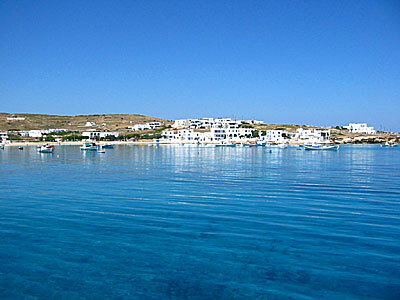 The Cyclades islands in Greece. 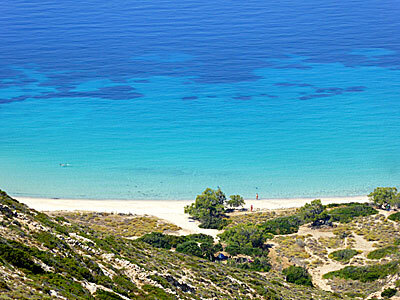 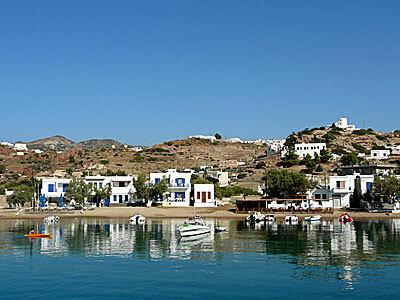 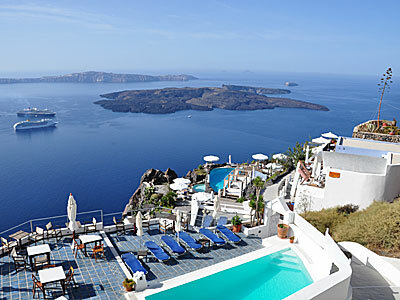 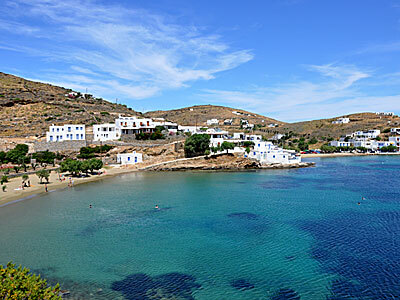 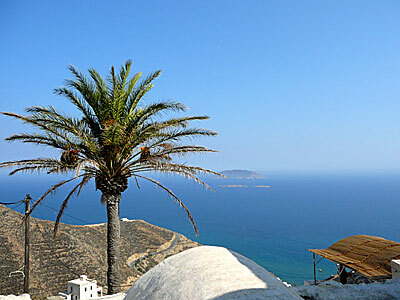 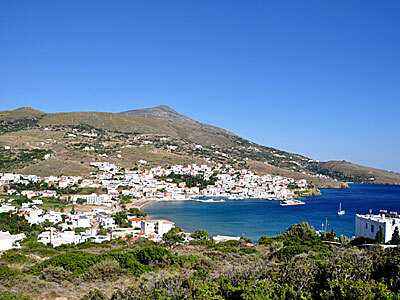 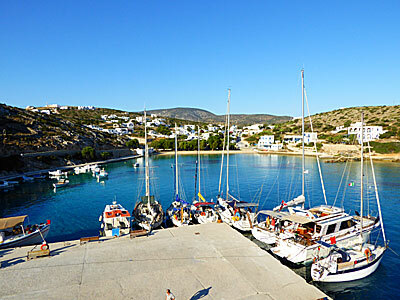 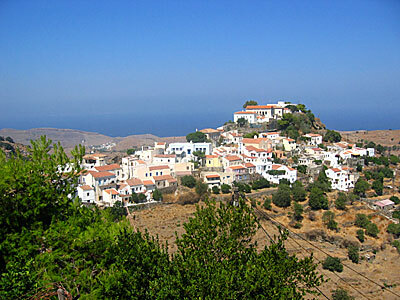 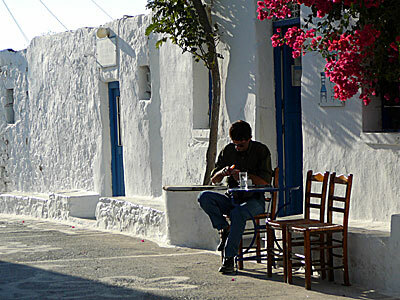 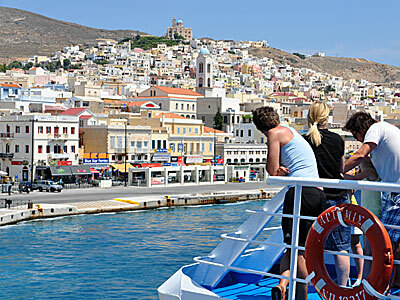 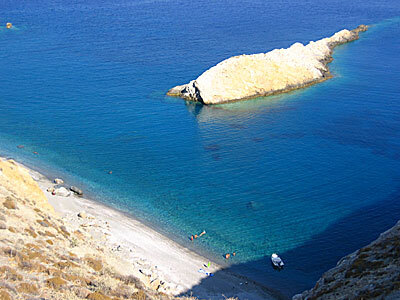 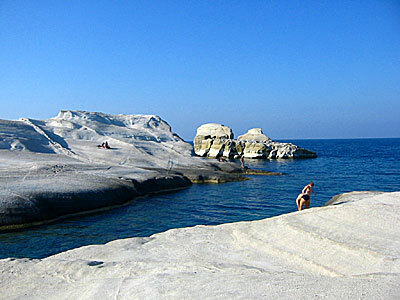 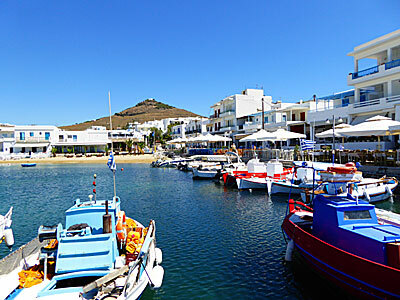 The Cyclades consists of 24 inhabited islands. 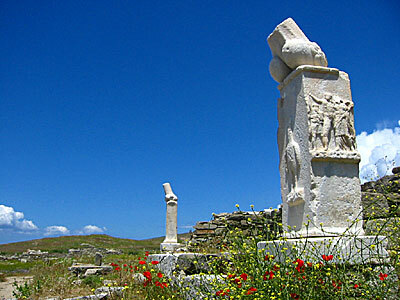 Here you can read about all these islands, and about Delos, which is an uninhabited island. 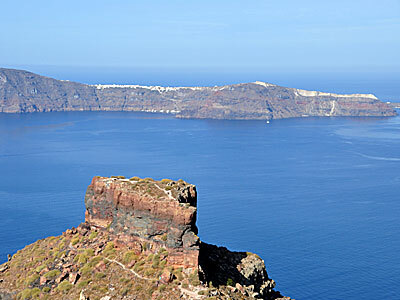 At the bottom of the page there is a map of the Cyclades, and a map of Greece where you can see where in the Greek islands the Cyclades is located. 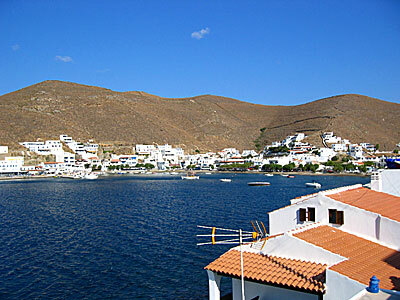 Map of the Cyclades islands. 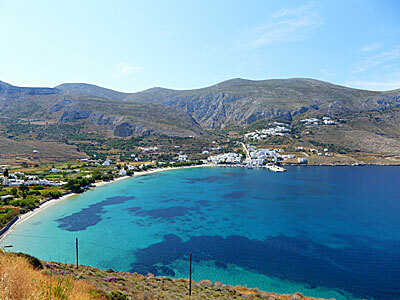 Map of the Greek islands. 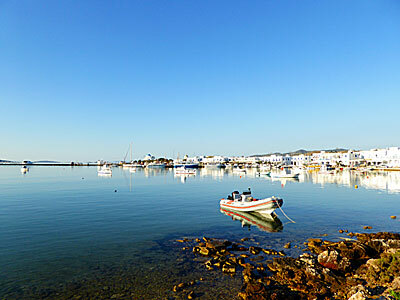 © 2007-2019 | Janni Eklund | Kalispera and Kalimera.